When you’re on holiday, sometimes it’s the places that you find off the beaten track that are the most exciting. 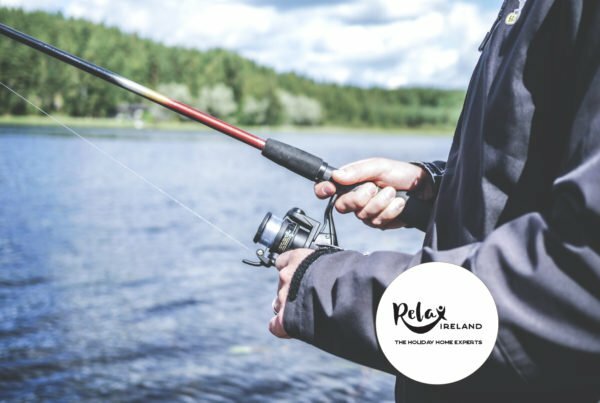 Ireland is full of these hidden gems – here are some of our favourites! Located just outside the picturesque heritage town of Lismore is The Towers Walk. Take a stroll through mossy woodland and you’ll come upon these majestic towers, now slowing being reclaimed by nature. Bring along a picnic and have a great day out! 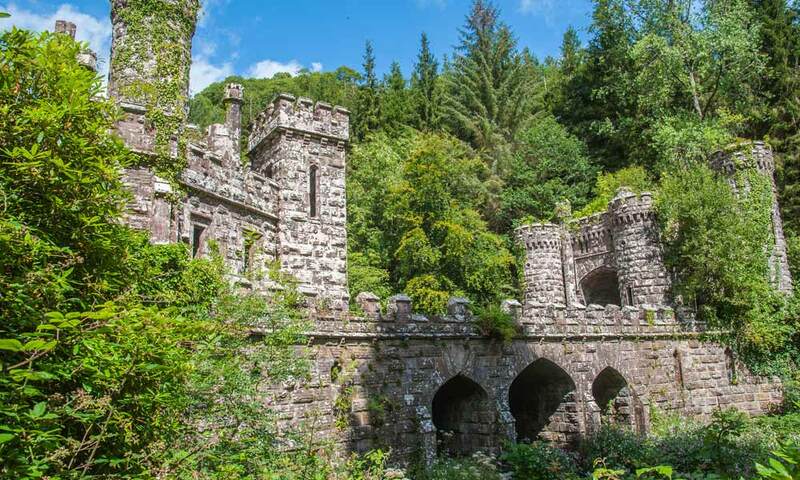 Kids will love the fairytale buildings, and may even get to see some deer or red squirrels! Where to stay? Brownes Townhouse, Dungarvan, Co. Waterford. Co. Wexford. We say looming, as it also is said to be Ireland’s most haunted place. Legend has it, the devil himself came to visit – you can read about it here. 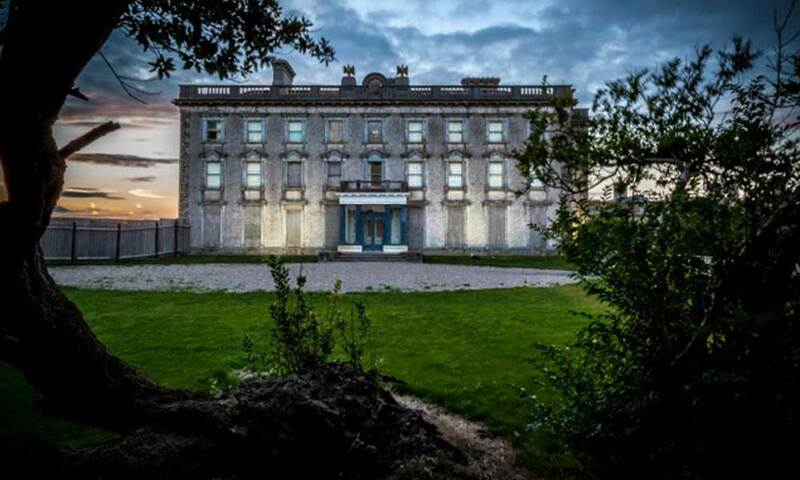 In 2019, Loftus Hall will host a Bealtaine Festival on Friday 5 th and Saturday 6 th May, celebrating Ireland’s Ancient Pagan festival of Summer Solstice. This free event will include Celtic Music and Dance, storytelling, the building of a giant Wicker Man and lots more. 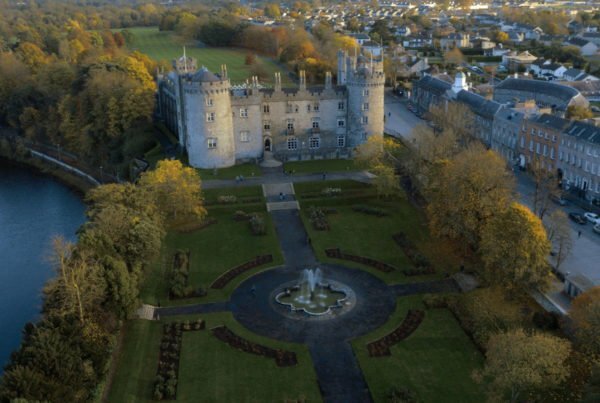 An otherworldly place of giant stones, megalithic tombs and spectacular scenery; where Ireland’s ancient history comes to life in a natural setting. The park has more than 80 archaeological monuments from the ‘Giant’s Grave and ‘Calf-House Dolmen’ to stone circles and rock art throughout the site. 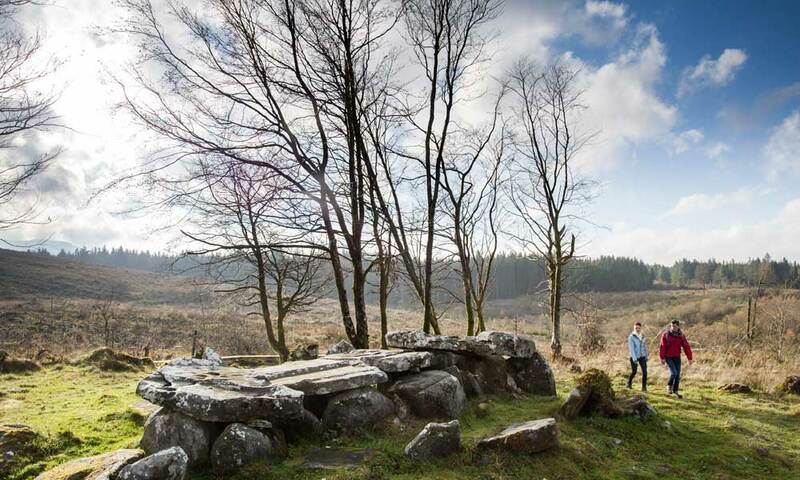 Visitors can also enjoy over 10km of walking trails, while the Visitor Centre highlights the spectacular prehistoric tombs, fantastic geology and special stories that make this such a unique environment. 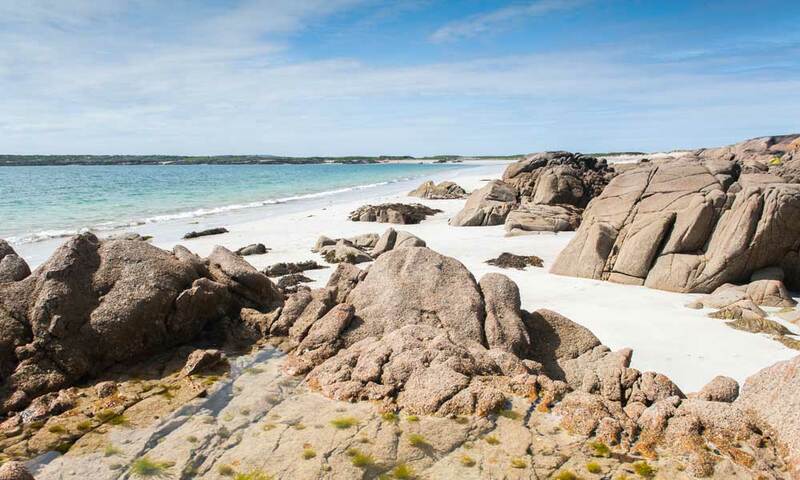 Gurteen Beach is a stunning beach of white sand and crystal blue water. It’s great for swimming, windsurfing and kayaking. 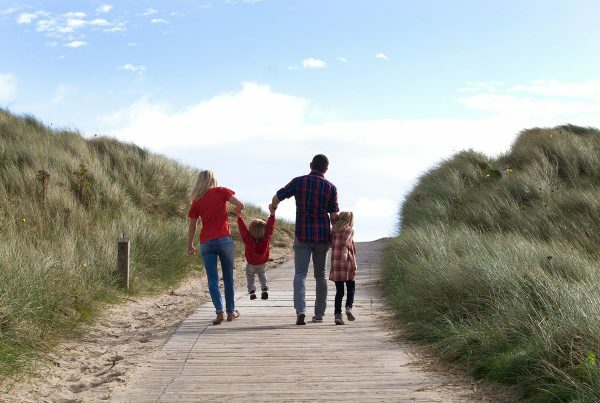 It’s also famous for its seashells, and kids will love the hunt for perfect one! uncompromising views of Errisbeg and the surrounding countryside. The beaches were formed by a sand spit and tombolo which now separates the two bays and their beaches.